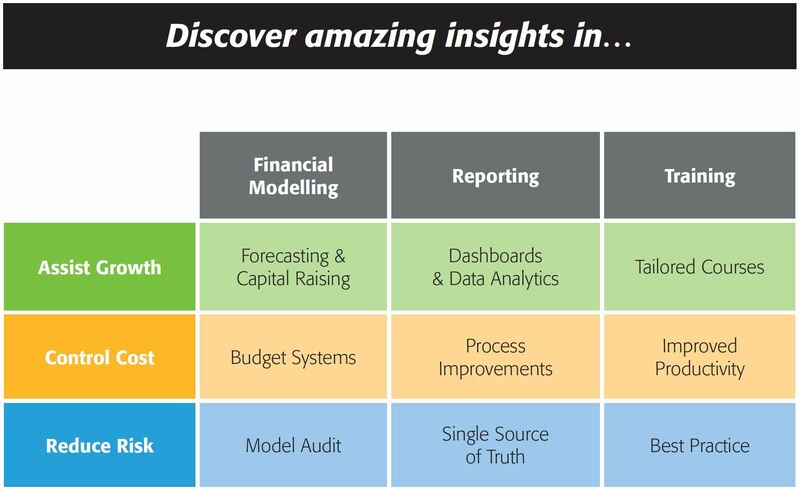 Established in 2000, Access Analytic is a leading provider of amazing Power BI and Excel solutions that enable companies to grow faster, reduce costs and reduce risk. Access Analytic is based in Perth, Western Australia and provides services to clients throughout Australia, Asia, the Middle East, the South Pacific and Africa. We are an official Microsoft Partner and our staff are active members of the Microsoft Community. The company was previously named “Mailbarrow”. 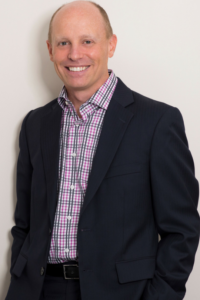 Jeff is the founding director and principal analyst at Access Analytic Solutions. He has over 20 years’ experience in chartered accounting, business management and consulting. Jeff holds a Masters in Applied Finance and is a Certified Information Systems Auditor. He is highly regarded and recognised around the world as an expert in the field of financial modelling. His achievements have been recognised by his peers and he is a Fellow of both the Financial Services Institute of Australasia and the Australian Institute of Management. Jeff has extensive experience in best practice financial modelling, management reporting, business analysis, and spreadsheet auditing and is also an entertaining international presenter and trainer on these subjects. Wyn qualified as a Chartered Accountant with PricewaterhouseCoopers in the UK in 2000, before working as an analyst for the FTSE 100 companies HBOS and Barclays. Microsoft awarded him the status of Most Valuable Professional for Excel in 2017 and 2018. This recognises his expertise and willingness to share his knowledge via blogs, articles and community events. Wyn is an experienced Trainer and Excel / Power BI Developer. 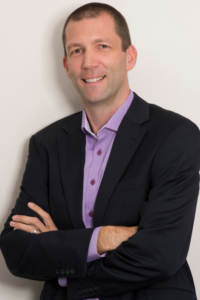 Since joining Access Analytic in 2007, he has delivered hundreds of amazing solutions for clients including many for Chevron and other leading organisations in Perth. At Access Analytic, you won’t find any juniors, graduates or inexperienced staff. We only hire consultants who are highly qualified and have at least 5-10 years’ professional and commercial experience. Why? Many clients have told us that they prefer working with an experienced consultant who understands their business rather than becoming very frustrated trying to teach a new graduate the basics of business, while paying top dollar for this privilege. Our consultants have usually worked previously in at least one of the international Chartered Accounting firms (e.g. PwC, Deloitte, Grant Thornton, WHK Horwath, Pitcher Partners etc). If you’d like to work with an experienced consultant who understands your business issues, contact ustoday.